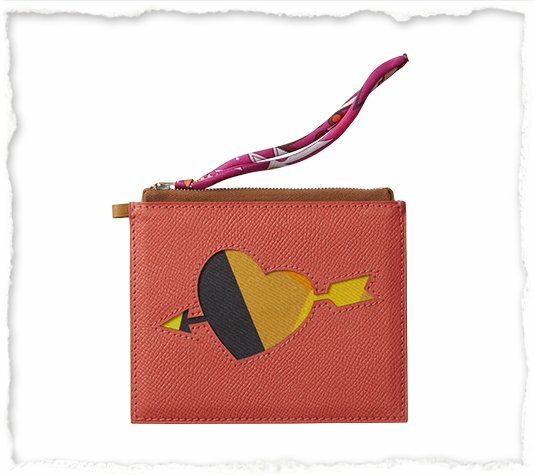 There is a purse that can make you go ‘OMG’ and it’s from Hermes’s Petite H Collection. And even tough it’s a small item, but sometimes small can be irresistible too. You buy it because you fell in love with it and there is no rational clarification needed. 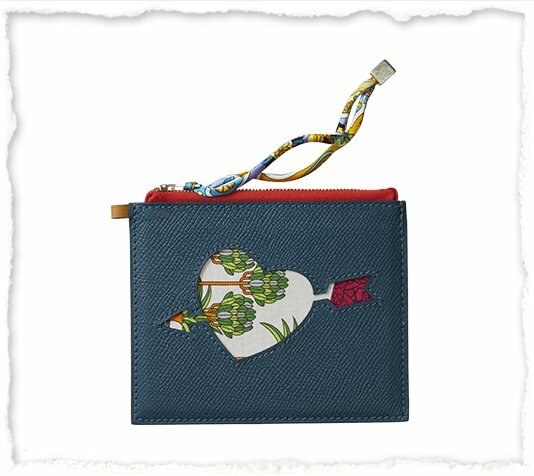 Now introducing the Hermes Silk Twill Heart Purses – this is a limited edition, meaning: ‘when it’s gone, it might be gone forever’. You know the Silk Twill Scarf? If you’re a fan of Hermes, you know that this is the most famous scarf in town. When people can’t find handbags at Hermes airports, they go for the Silk Twill Scarves, period! 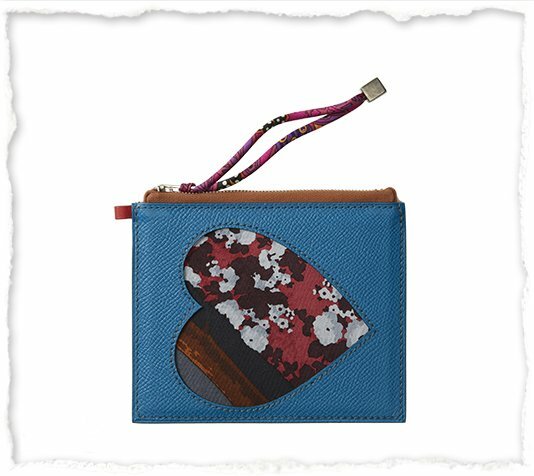 Now the same Silk Twill material has been used to crafted this Heart Purse, but then only for the interior. 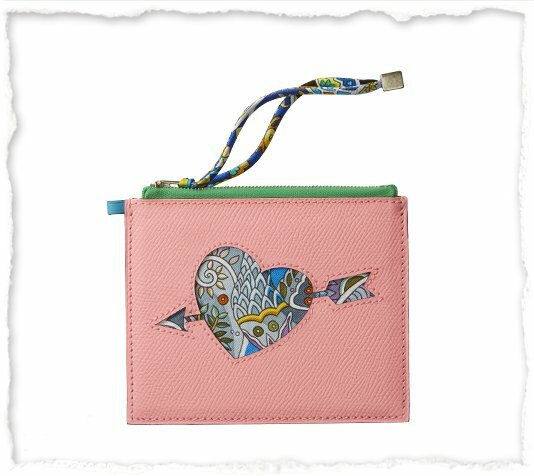 The exterior is made from calfskin and Hermes has purposely crafted a cut-out heart pattern to showcase the beauty of the interior. 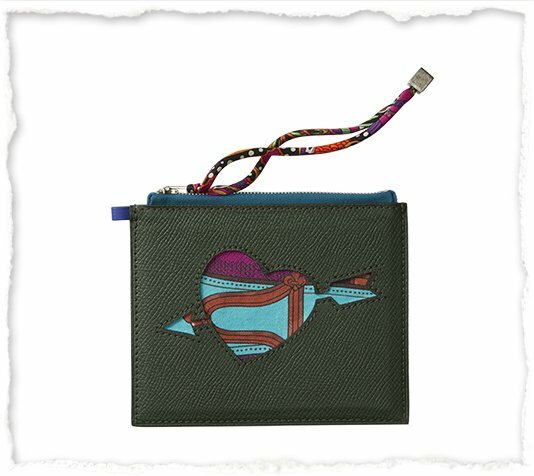 This purse doesn’t come with a shoulder strap for shoulder carry, but it does come with a wrist-strap. 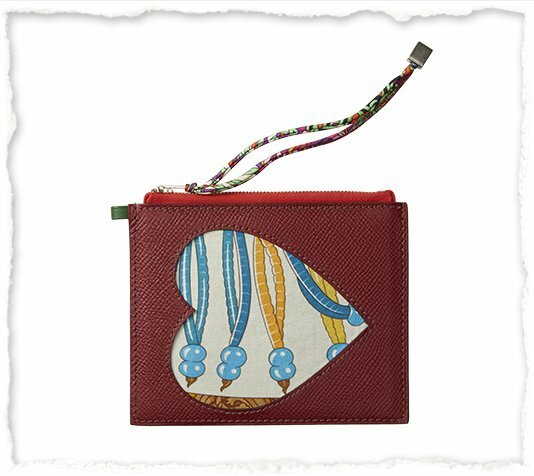 Measuring 12.5 x 10.5 cm, priced at £550 GBP via Hermes boutiques.